Antique Clock Isolated On White Background. 3D Illustration. Stock Photo, Picture And Royalty Free Image. Image 60966847. Illustration - Antique clock isolated on white background. 3D illustration. 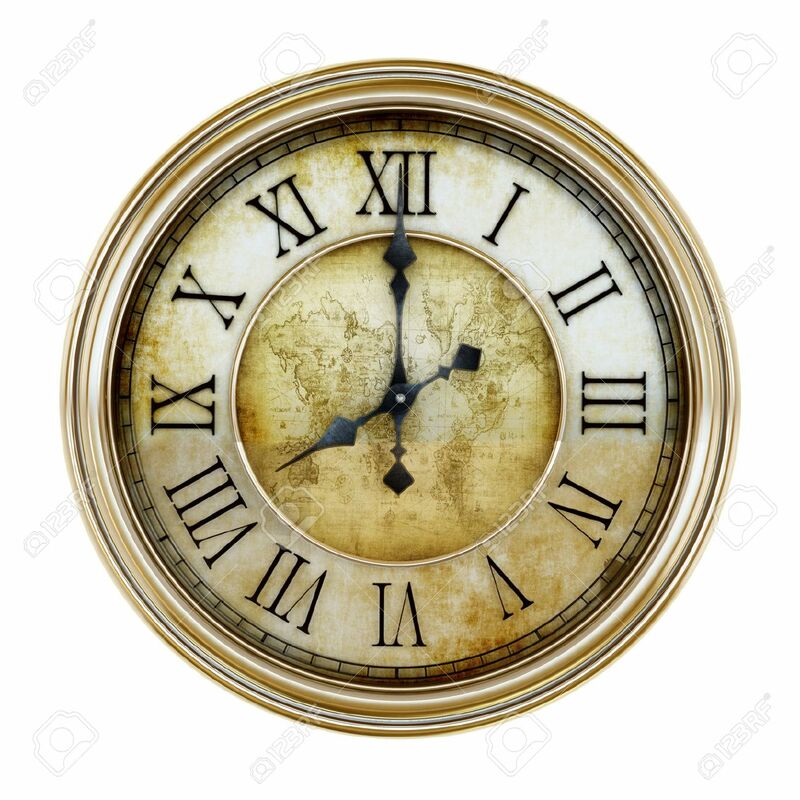 Antique clock isolated on white background. 3D illustration.